Aeronautical Services | Why Choose Us? Fly where and when you want — if you want to fly tonight, it will happen. We can schedule a flight to meet whatever needs you may have. Complimentary full service terminals — many of the terminals we fly to provide comfortable seating as well as coffee, bottled water and snacks. Most have shuttle service, ground transportation, or rental car options. No baggage fees — weight, balance, and size restrictions apply. Please ask us! 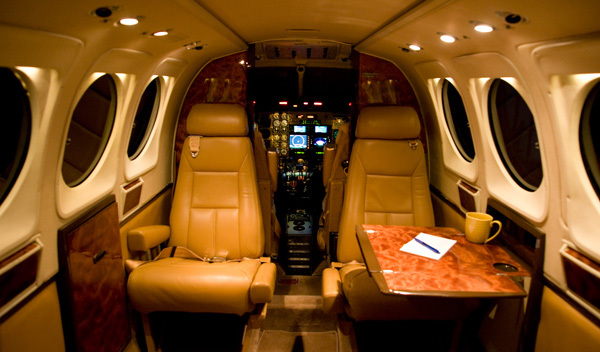 Even with extremely short notice, we can get you a private charter aircraft to head to your important business meeting, family emergency, or any other engagement. For major airlines, you typically need to reserve your seat weeks or months in advance, and even then, mistakes are costly and frustrating to resolve. As an independent air charter operator certified by the FAA, you will spend less for more. This guarantees you will pay the lowest rate. With us you will connect with a dedicated staff ready to attend to every detail of your private aircraft travel itinerary providing a level of personalized service unrivaled. We have in-depth market experience and understanding of the unique requirements and expectations of the business. Commitment to best practices in pilot training and experience, progressive aircraft maintenance, and flawless safety histories are all requirements of the FAA we adhere strictly to. All of our pilots have commercial pilot certificates in addition to airline transport pilot certification. Their extensive training goes beyond the FAA requirements and prepares them for all challenges. Held to the strictest standards, all pilots and flight crew undergo random drug testing by the FAA and take check rides twice a year in addition to annual simulation training.